Listen to Mariel Miller answer the most commonly asked questions about franchise business ownership and franchising your business. In this 30 minute video interview, Mariel educates and inspires people to discover their options for building wealth and improving the quality of their lives. 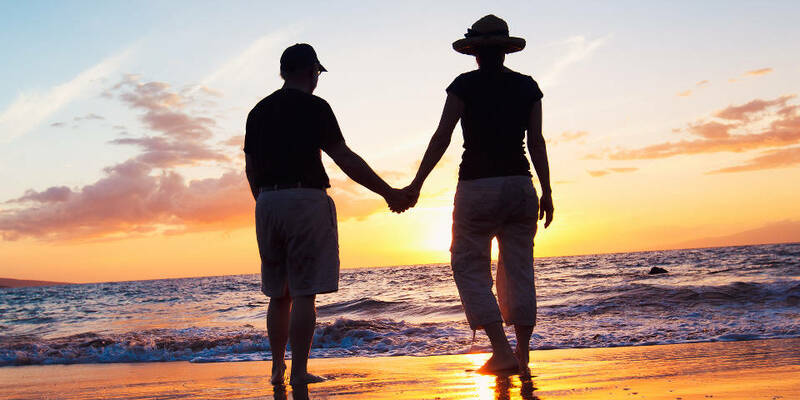 Reach out to Mariel Miller, TheFranchiseAdvisor, when you are in search of good direction and advice to improve your net worth and quality of life through business ownership! 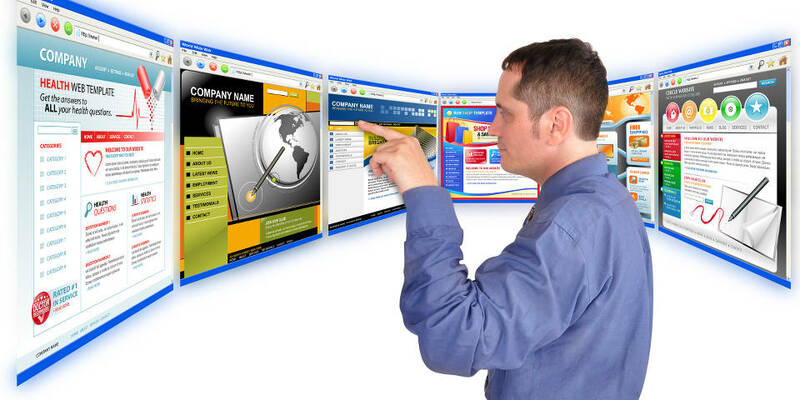 TheFranchiseAdvisor is a top Franchise Consultant who works with soon–to–be entrepreneurs. The franchise expo in New York City is always the biggest and the brightest of the MFV expos, at least in my humble opinion. For one, come on, it’s in New York City. And two, it has a visible and arranged international presence thanks in part to the U.S. Commercial Service, which imports field staff in for the weekend. 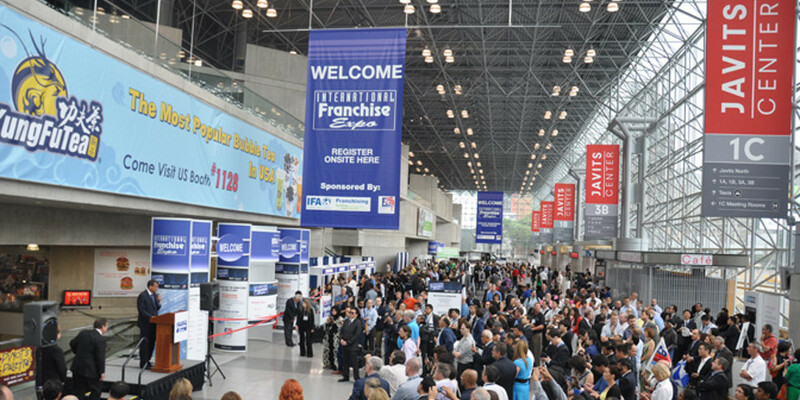 The International Franchise Expo is the largest franchise trade show event for potential franchise buyers in the world. This year’s attendance was one of the largest on record, and the event has seen attendance climb in recent years. 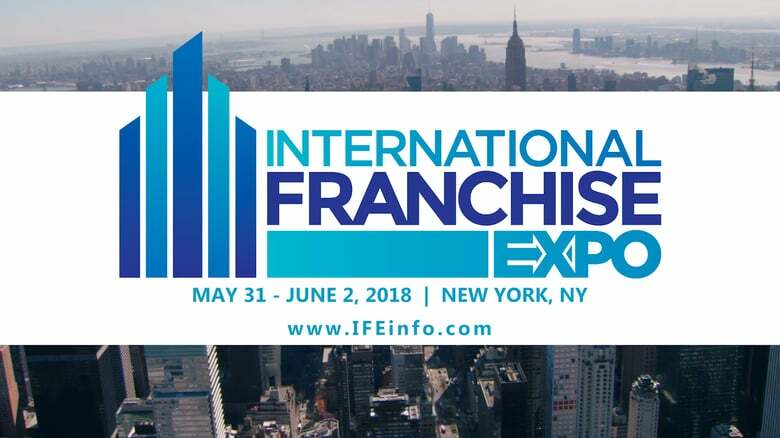 More than 400 franchise companies attended, and although the show isn’t fully representative of the franchise industry, it can be a great place to gauge the health of the industry, see what franchising trends are evolving and get a feel for the size and scale of the franchise buying population. At this year’s IFE, participating brands included those from all investment levels, a wide variety of industry segments and full and part–time owner participation requirements. 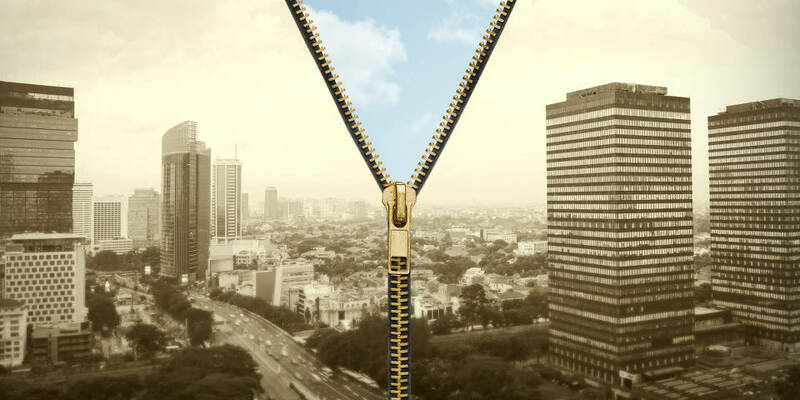 In the era of self–directed online research, franchise buyers are still interested in seeing what’s out there and meeting a person face–to–face. Financial Freedom, Franchising & The Family! The latest census figures show there are more than 35 million family households with children under the age of 18 in the United States. Of those households, more than 24 million of them have kids under age 12. Wow! Services in this sector are exploding with no signs of slowing down in years to come. 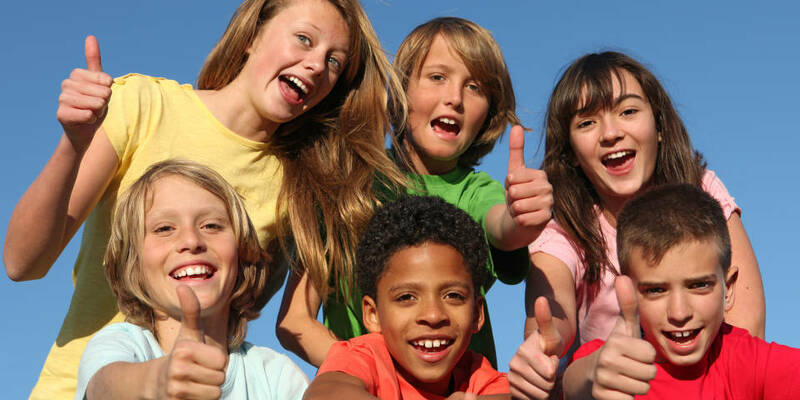 The children’s franchise industry has attracted long–term players who have left their marks, have achieved financial success and now offer a wealth of insight for people wanting to get into this industry. The continued success of kid–centered franchises over the past several years is evidence that parents are always willing to sacrifice in order to give their kids a better future. Thanks to franchising, they’ve got lots of options, from early–learning child–care programs to traditional tutoring to an increasingly diverse collection of fitness, recreation and enrichment businesses. 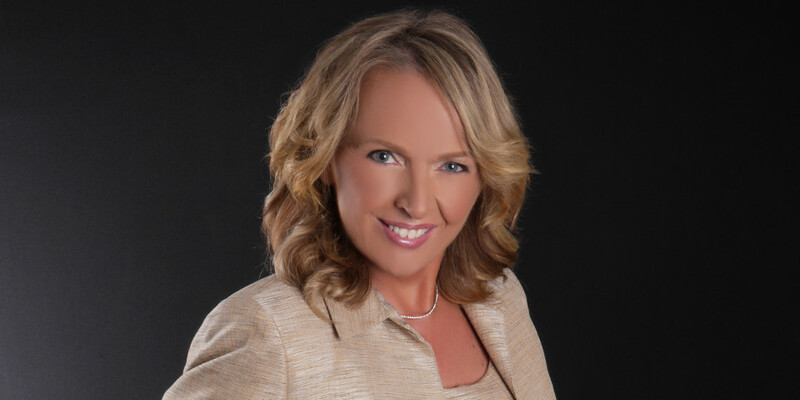 Listen to Mariel Miller discuss Finding the Right Franchise Opportunity with Michael Pullman on the Franchisee Connect podcast. Crash Course in How to Look at Franchising Correctly! Franchises are today’s hottest entrepreneurial opportunity — provided you know what you’re doing. Let’s say that you are seriously looking into buying a franchise. So, where do you start? This is not an easy question since there are more than 3,100 franchise concepts to choose from. 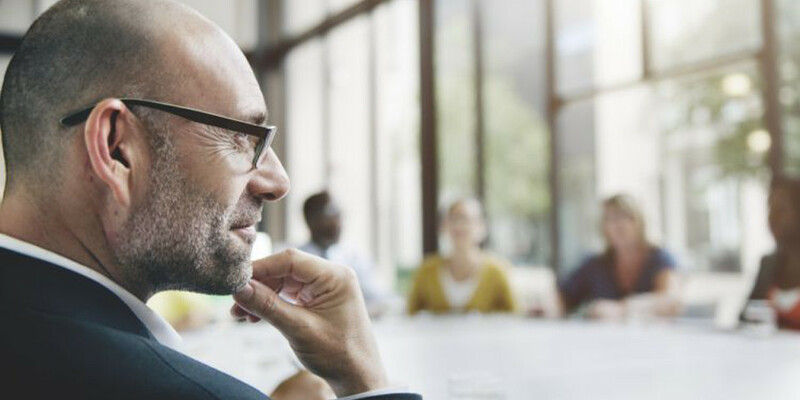 Most people, I have found, regardless of how intelligent or experienced they may be in other businesses, don’t have a clue about how to go about investigating franchise opportunities — or — begin with a host of misconceptions and incorrect assumptions.